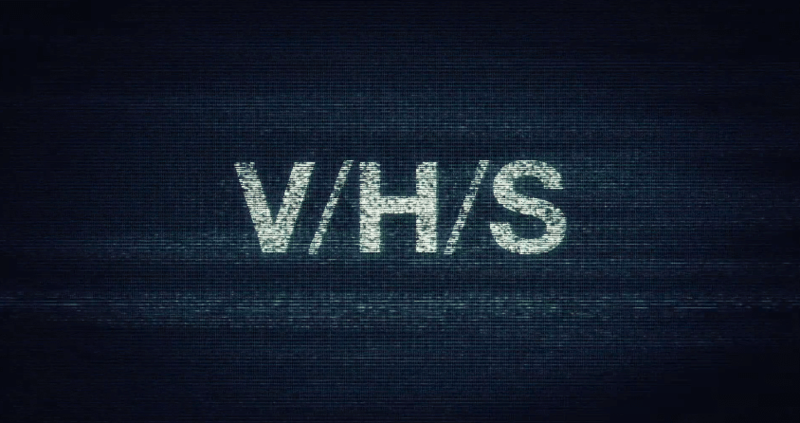 As with many anthology films, V/H/S offers some shorts that are quite effective and some that are downright terrible. 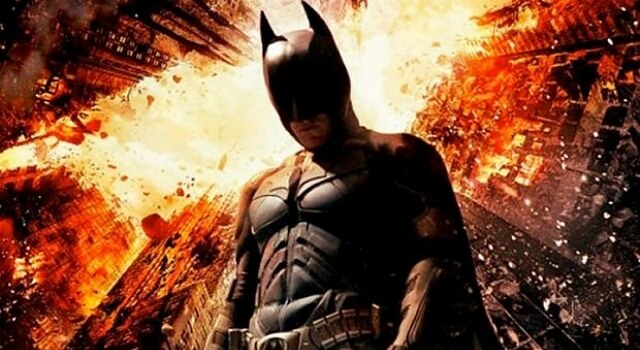 The Popcast Episode 67 – Wham! Bam! Sugar Jam!